Rose quartz is related to heart chakra. By using rose quartz 16 faceted massage, you feel relaxed and balanced because it works at deeper levels. 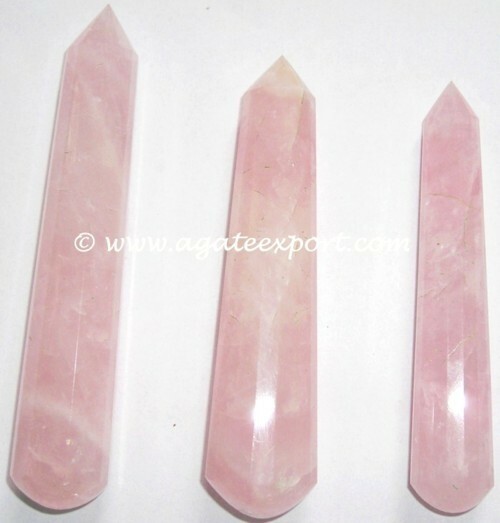 Buy this beautiful wand from Agate Export.